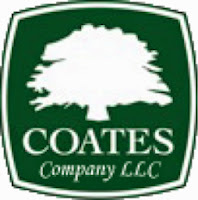 The Coates Company – Sam Coates is made of hard work. 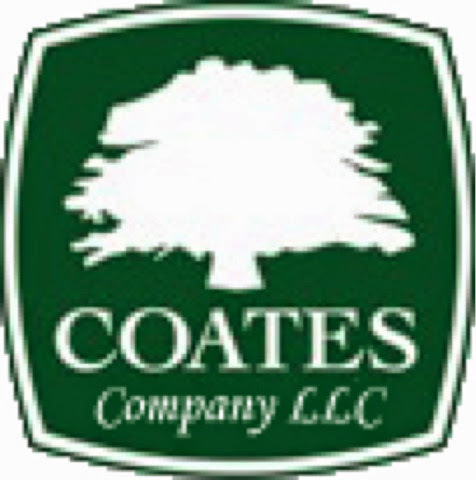 He hustled his way from cutting lawns in high school to building a company that does landscape, irrigation, maintenance, tree work and construction. If you’re looking for a landscape manager, Sam is the guy to call. This entry was posted in For the Home, Landscape by Trevor Knight. Bookmark the permalink.